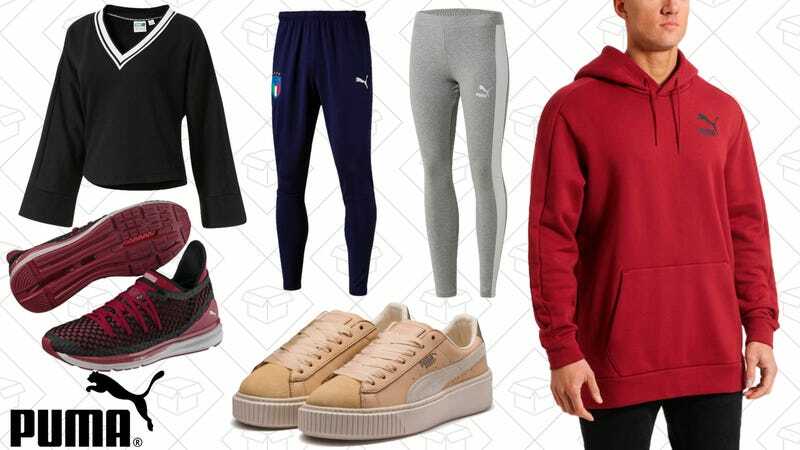 It’s as good a time as any to stock up on new workout clothes with PUMA’s Friends & Family Sale. Everything full-price (including collabs) is 40% off with the code HEYFRIEND, and you’ll pick up free shipping. If that doesn’t convince you, use the same code and get an extra 25% off all sale items with the same code. ‘Tis the season.